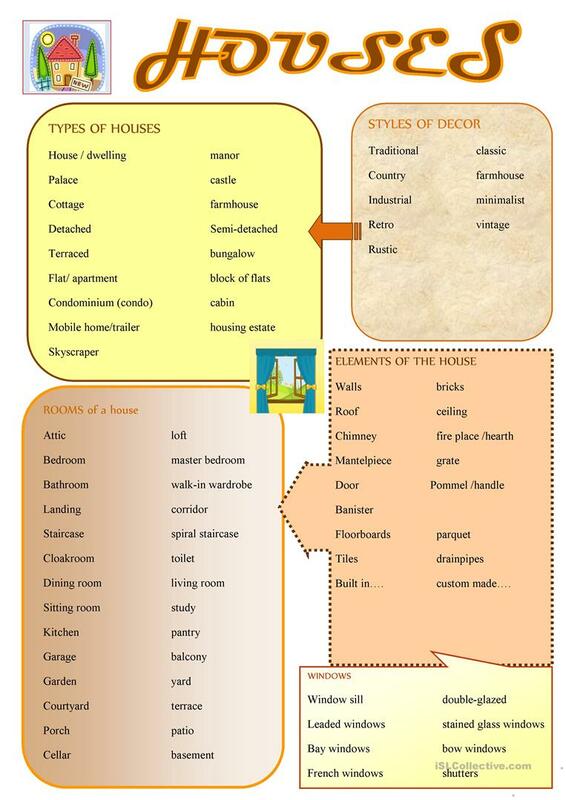 This is a list of types of houses and its elements plus furniture for each room. 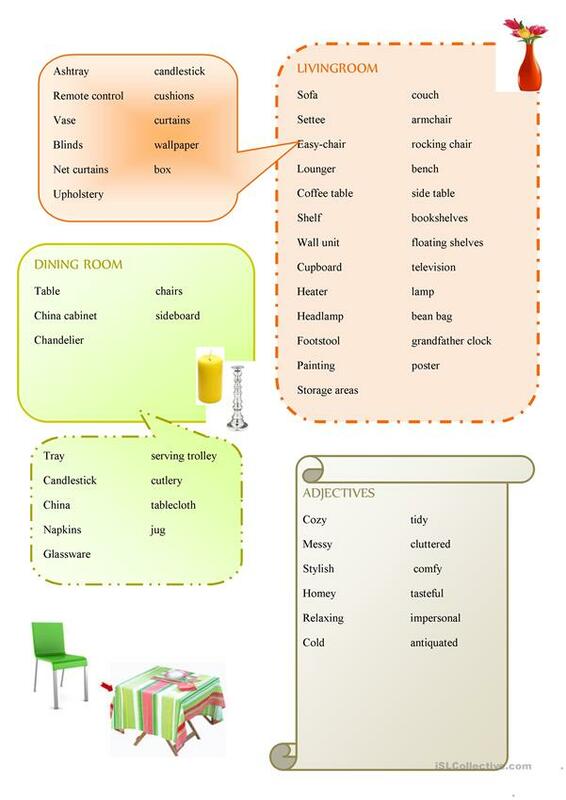 Hope it's useful. This downloadable printable is recommended for high school students and adults at Pre-intermediate (A2), Intermediate (B1) and Upper-intermediate (B2) level. 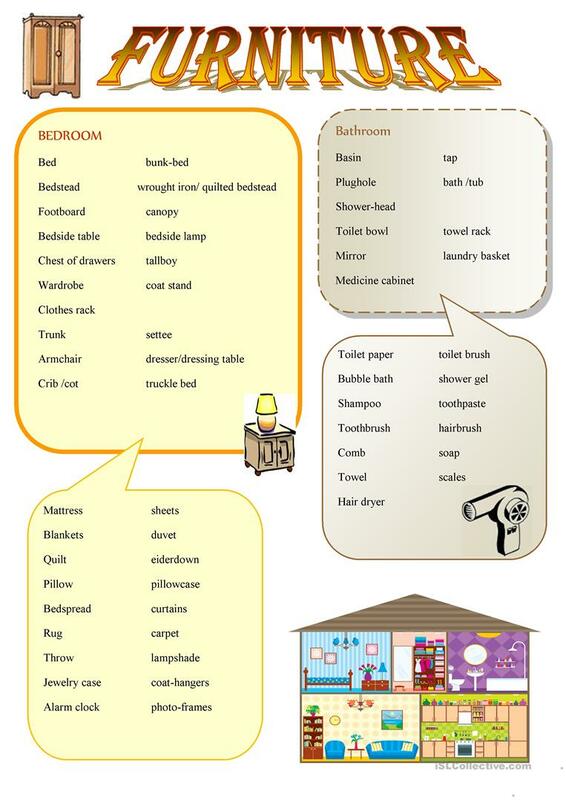 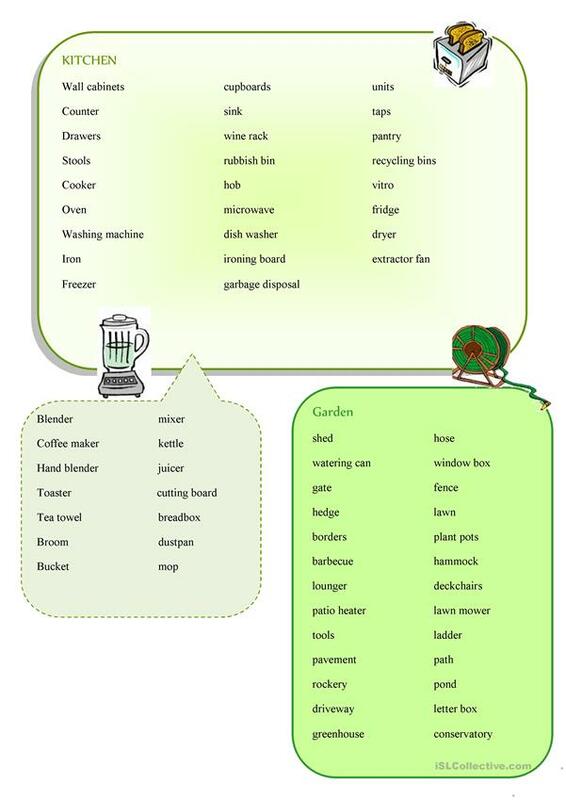 It is about the vocabulary topic of Home.